Chief Executive Officer Asai joined Mizkan after a Bioengineering Master’s 17 years ago and never looked back. His initial area of expertise was production technology. A large part of this was developing and designing vinegar manufacturing processes and systems. Asai’s next major project was implementing Total Productive Maintenance (TPM) across all Japanese factories. In a varied career, he also served as MD of Mizkan Thailand. As the head of the Finance and Accounting Division, he carried out the acquisition and post-merger integration of R&B Foods in the United States. Asai’s aim is to create new value by marrying Mizkan’s 211-year heritage and knowledge with the driven and talented Mizkan Euro team. By continuing to inspire with product, recipe, and usage ideas, Asai hopes to build a beloved company with a loyal following. He aspires to keep our Branston, Sarson’s, Haywards, and Mizkan brands on tables everywhere. Marketing Director Ed Culf joined Mizkan Euro in July 2016 as Marketing Director. He started his Marketing career with Nestle Rowntree, and then moved to Diageo. 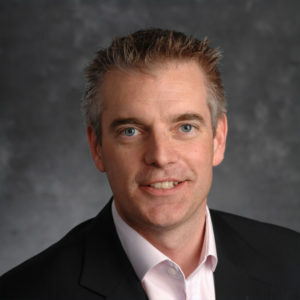 Diageo were then acquired by General Mills, and Ed took on an international position, gaining commercial and general management experience in New Zealand before being promoted to Regional Marketing Director for UK, Ireland and Nordic countries. Ed most recently held the position of Marketing Director for the Grocery Division at Hain Daniels, leading a total team of 10 people and with responsibility for major brands such as Hartley’s jellies and jams, Sun-Pat peanut butter, Robertson’s and Frank Cooper’s marmalade. 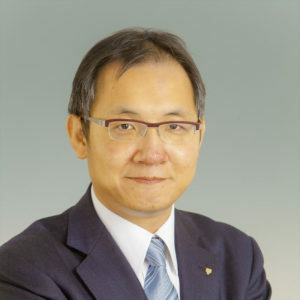 Chief Financial Officer Matsushima joined Mizkan Holding in 2001 with a focus on Treasury and Finance both in Japan, the USA and the United Kingdom. One of his responsibilities was the preparation of the financing of acquisitions of the Mizkan Group. In March 2016 Mizkan Holding founded the Risk Compliance Management Committee as part of its strategy to strengthen Mizkan’s Risk Management. As the first committee secretary, Kosuke played a pivotal role in this strategy. 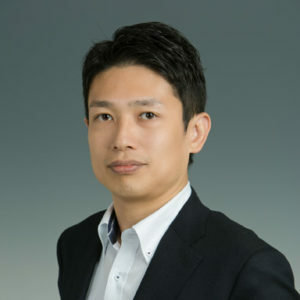 As CFO, Kosuke’s main responsibility will be to optimize "Group Corporate Governance" and to ensure that the Support Functions Finance, HR, IT, and Internal Control provide the right support to the business. He strongly believes that good corporate governance is essential for a robust and sustainable long term growth. Kosuke’s approach is to lead by example - he hopes to communicate in a transparent way and work closely with his team to promote high professional standards across the company. 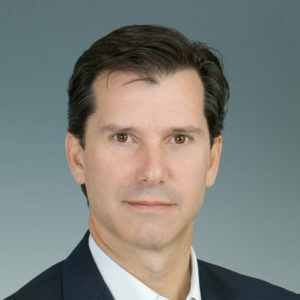 Chief Operating Officer George joined Mizkan in June 2017 with over 20 years of experience in the global FMCG market gained with leading edge multi-nationals, including Numico, Danone and Reckitt Benckiser. 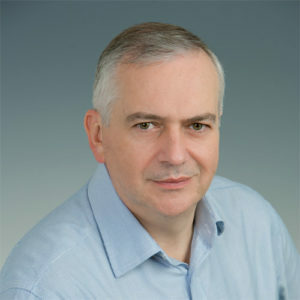 After obtaining a BSc and MBA he began his career in Canada, then soon set off to assume international leadership roles in Europe, China and Japan. George is a passionate and entrepreneurial leader whose mission is to lead the way for Mizkan Europe to innovate and grow to meet evolving consumer needs, while helping build a global iconic and special Mizkan business that has existed for nearly 215 years. Human Resources Director Paul is a Chartered Fellow of the CIPD, with 24 years HR experience, 16 of which have been at Director-level. His background has been primarily within the Food industry, and he has previously held senior HR positions with Northern Foods, Prize Food Group, Uniq Prepared Foods and Greencore. He includes delivering organisational and cultural change, business operational improvement and major HR projects among his key skills, and is confident in commercially pressurised, fast-paced, unionised & international arenas. 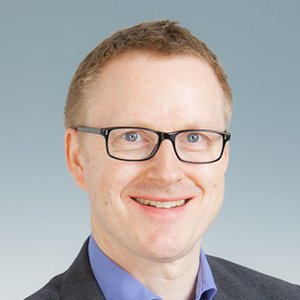 Finance Director Gavin Johnston joined Mizkan Euro in June 2014. After qualifying as a chartered accountant with Ernst & Young, he has led high performance teams in multi-national blue chip media, consumer goods and high tech organisations. Starting from an audit background, Gavin has gained excellent experience in running finance operations, shared services, systems implementation, change management, M&A and restructuring. Gavin is passionate about continuous process improvement to drive cost reduction, enhance profitability, and to improve the quality of Mizkan's processes.